The Bullseye Camera system is a unique patent-pending system that features a camera the sets up, down by the target and wirelessly transmits back to your IPhone, I Pad, Android device or windows laptop at your shooting location up to 1 mile away. You will instantly see each shot blinking on the screen no matter how many times you have shot the target. 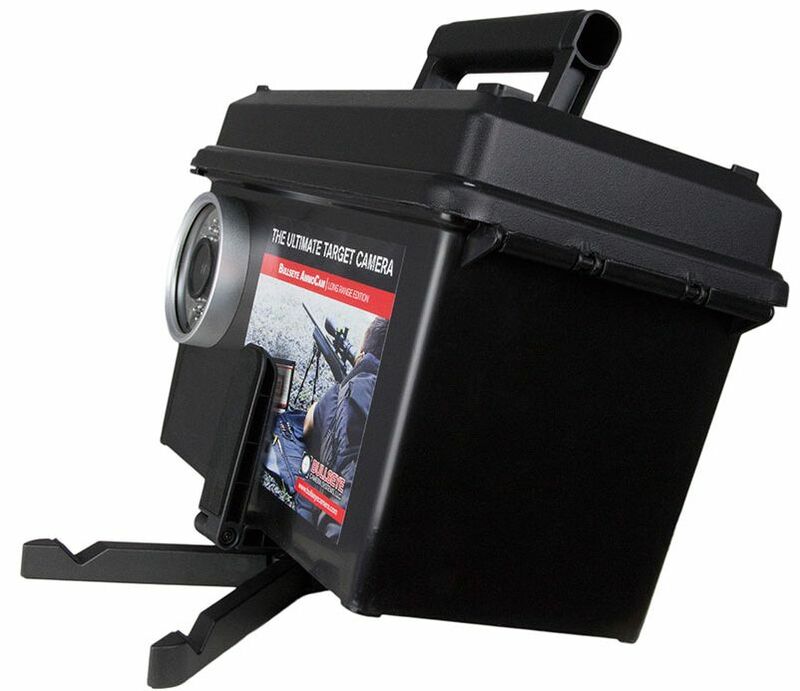 The system works for rifle, pistol, archery, small bore, large bore and patterning shotguns. No special targets required- shoot paper or steel! 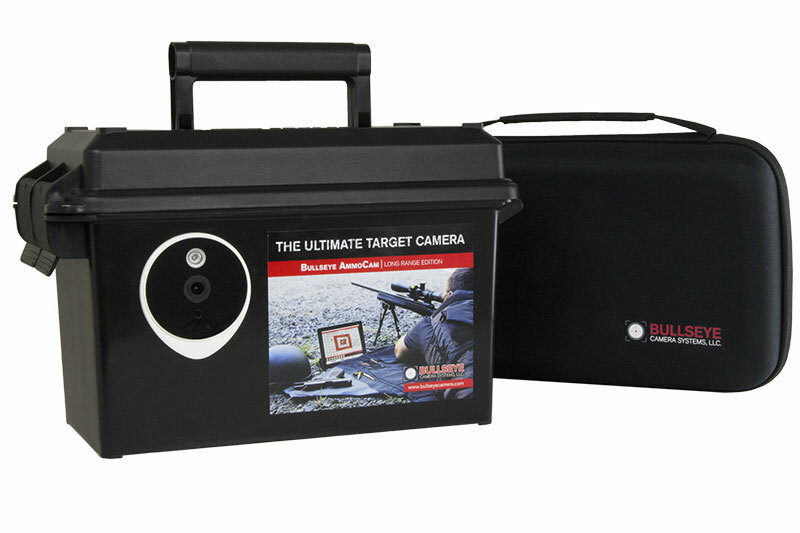 The Bullseye Camera System is as simple as setting the camera downrange, downloading our free app and seeing your shot on your cellular device or laptop. No cellular or internet service required!